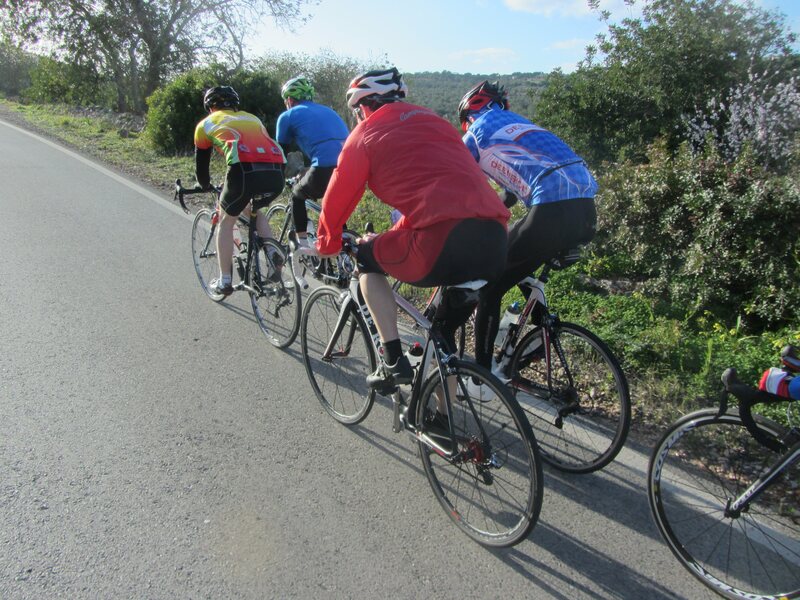 Use the form below to contact tour Central Algarve Road Bike Tour directly. 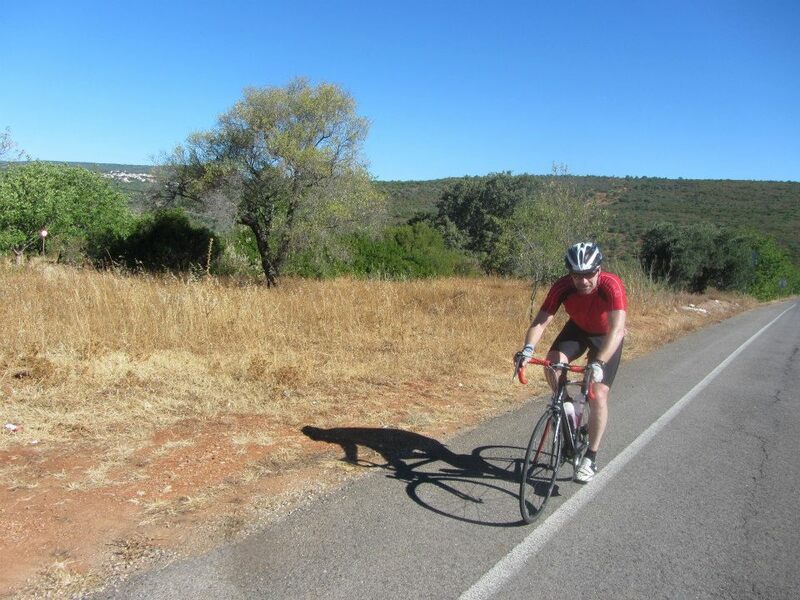 The Algarve is becoming increasingly popular as a cycling destination and, the beauty of cycling in this fabulous region, is the impressive amount of choice we have in terms of routes. 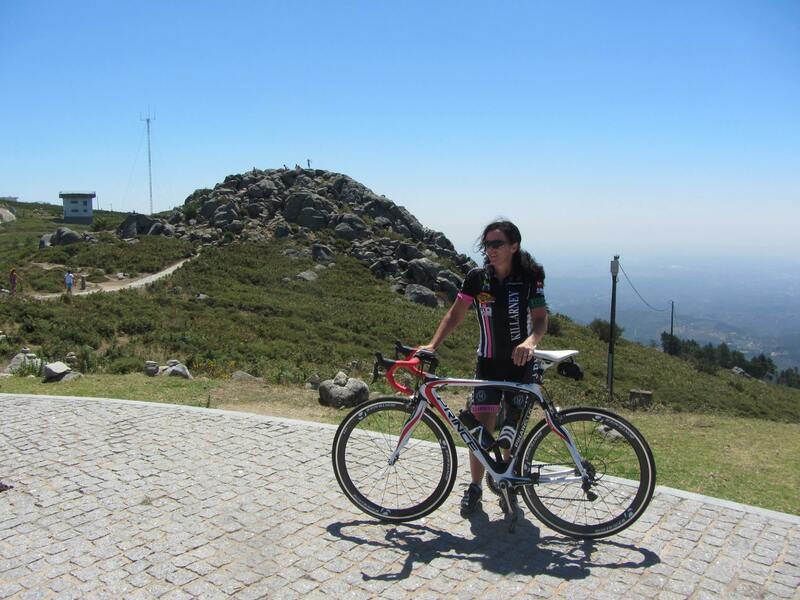 We can tailor our tours to suit varying cycling fitnesses and abilities and, wherever we go, we can promise some stunning scenery. From the dramatic cliffs along the coast to the hilltop villages and sweeping farmland, you will soon be away from the hustle and bustle of ‘tourist town’ and can lose yourself in the peace and tranquillity as you freewheel along quiet country roads and through sleepy hamlets. 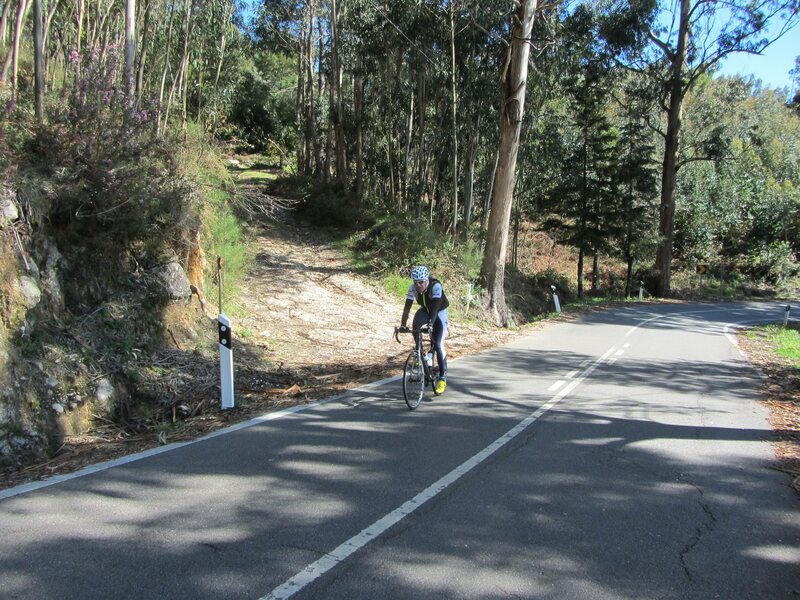 There is plenty to challenge the keen cyclist, as we sample sections of the professional Tour of the Algarve circuit, including ascents to some of the highest points in the Algarve. 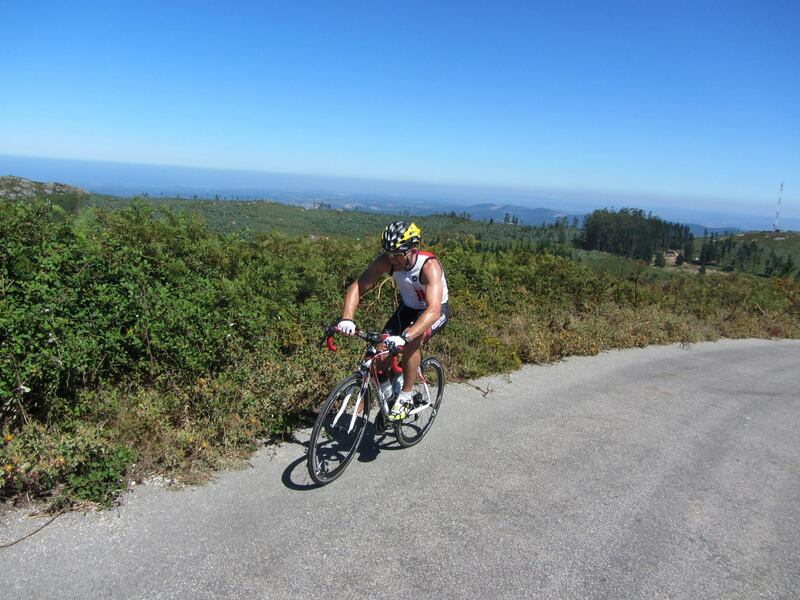 It is well worth it for the panoramic views and the thrill of the downhill return journey. Equally, if a leisurely pace through the rural landscape that forms the backbone of this agricultural region is more to your taste, you will not be disappointed. 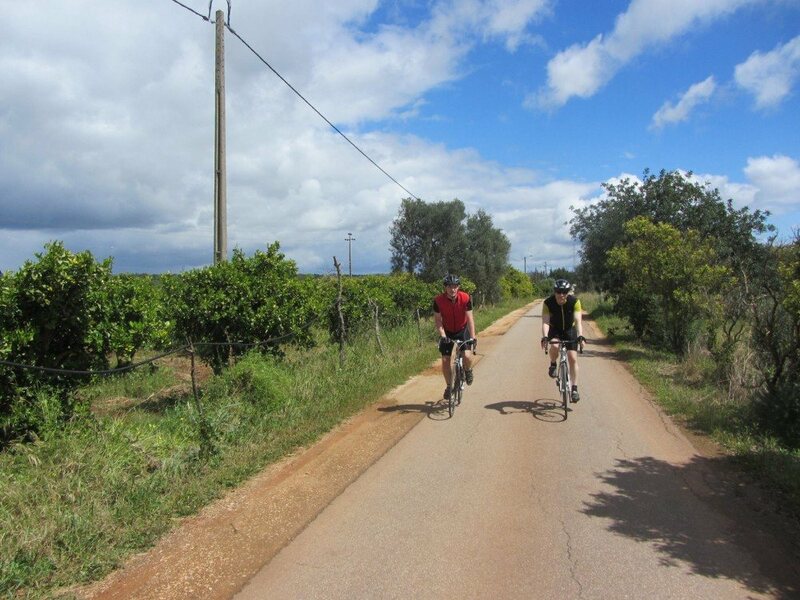 You will see parts of the ‘real Algarve’ that most people never see and you can enjoy the local hospitality in family run cafes that seem to be lost in time. Distances vary, but typically range from around 60 to 90 kms. Water and sun cream, which we recommend that you bring along.